Our goal is to empower and ellevate people to reach their full potential. We provide on-site photography services and seek to capture each clients ideal image that reflects who they are. 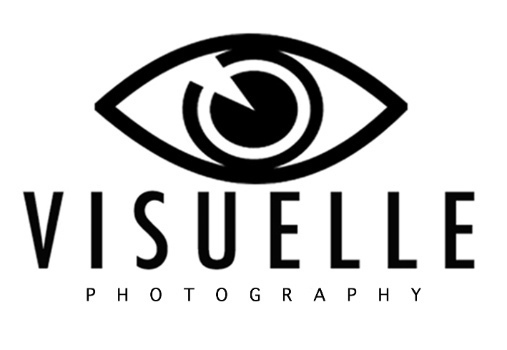 Based in Loganville, GA, we specialize in personal branding offering professional headshot sessions and 12.0 High School senior sessions, to greater Atlanta and surrounding areas, also available for travel worldwide. Dream Team for VIP Makeup and Styling.